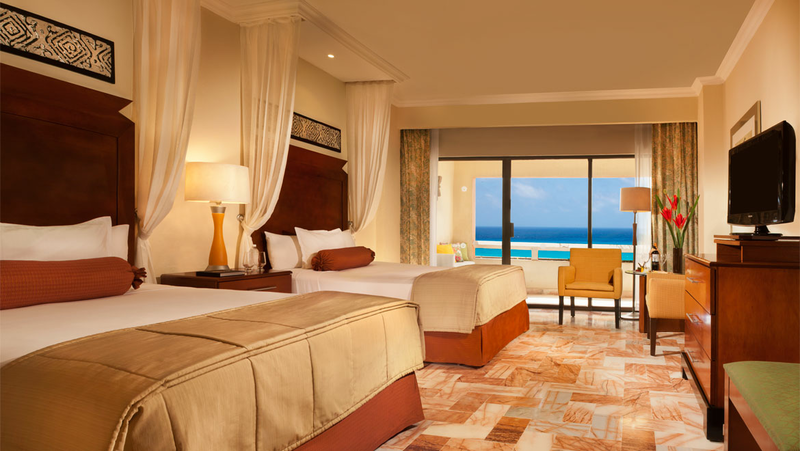 The recently renovated Omni Cancun Hotel & Villas is the perfect Mexico resort destination—whether you are considering a long weekend enjoying our luxurious accommodations or an extended vacation in a villa rental. 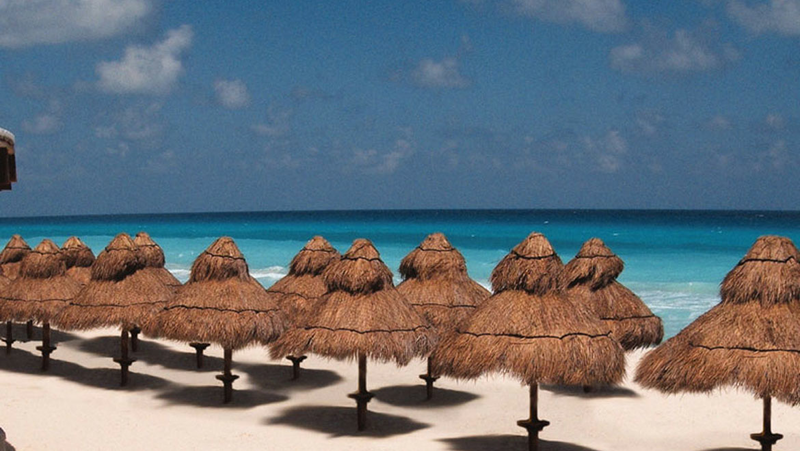 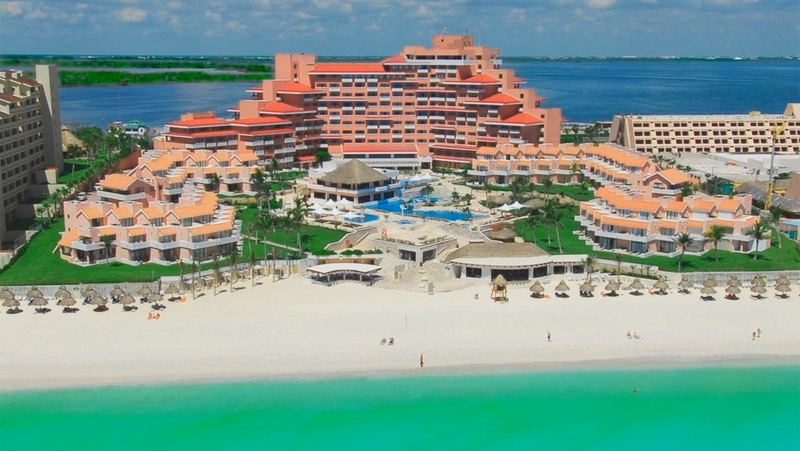 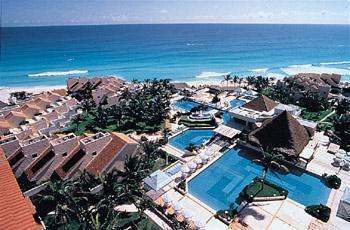 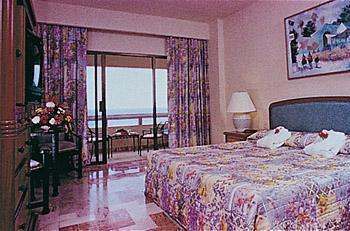 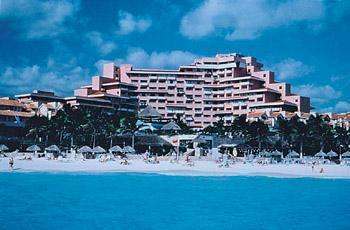 The all-inclusive Omni Cancun Hotel is a Five Star, “Gran Tourism” resort nestled between the dazzling Mexican Caribbean and secluded Nichupte Lagoon on Cancun Island. 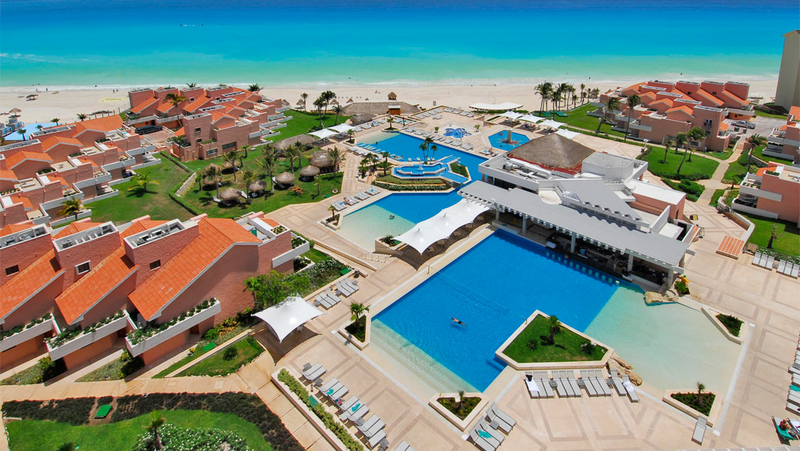 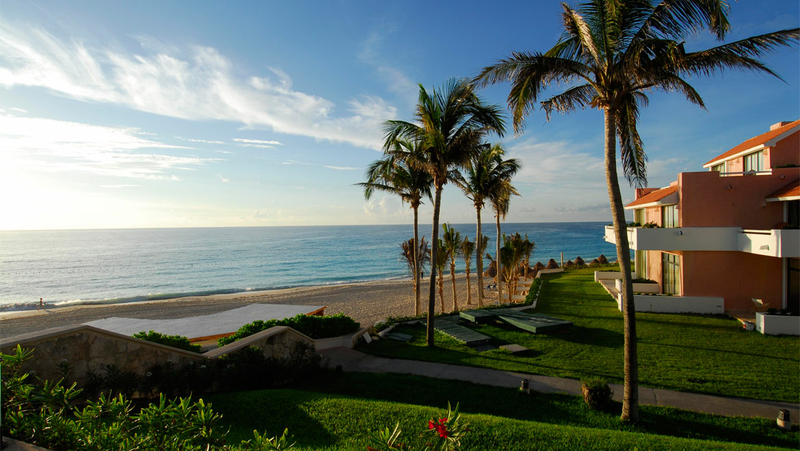 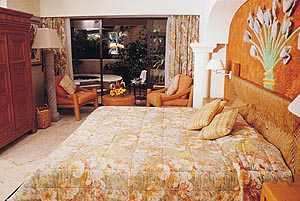 Choose our all-inclusive resort and leave the rest to us. 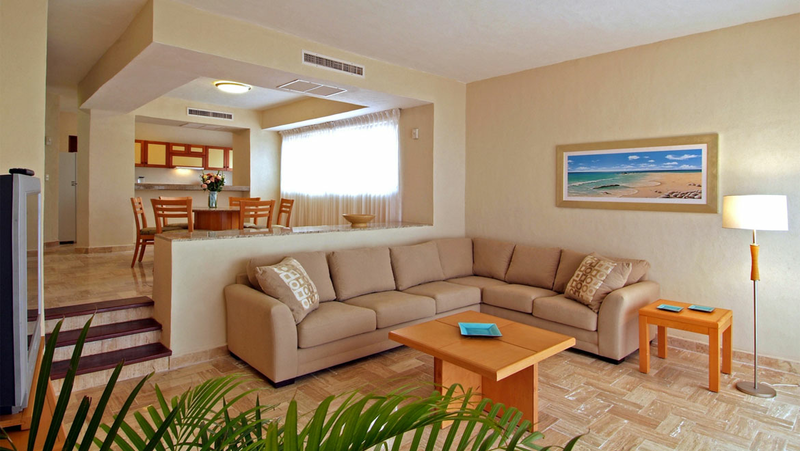 Our guest rooms and villas surround you with the spirit and tradition of the Mayan culture while offering modern hotel amenities. 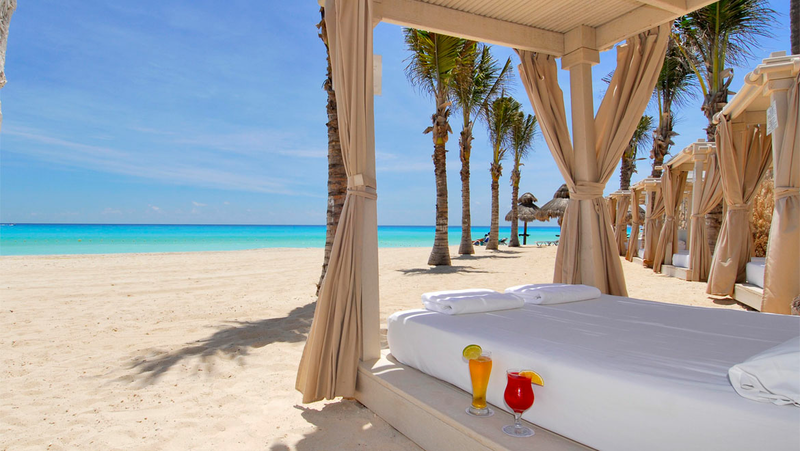 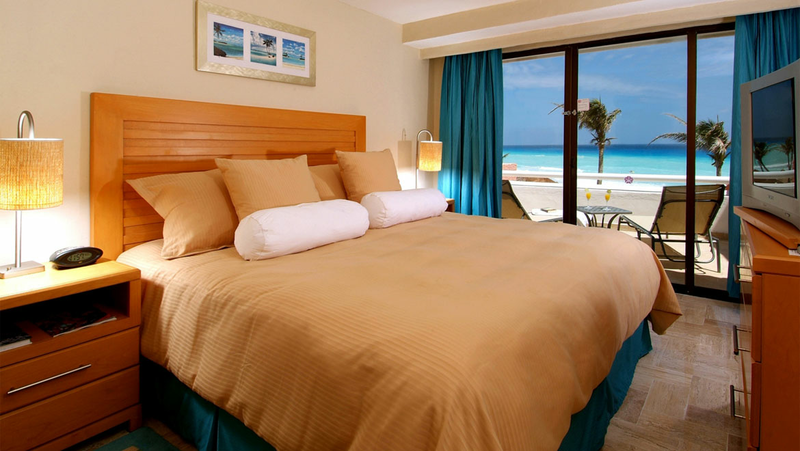 Expansive, pristine beaches, majestic lagoon sunsets, spectacular ocean views and unparalleled service make Omni Cancun Hotel & Villas the perfect choice for your luxury resort getaway in breathtaking Cancun, Mexico.